The Internet of Things (IoT) sector is expanding rapidly in the Yangtze River Delta (YRD) region. This is largely down to a demand for management systems and equipment that has been spurred by urbanisation and the building of smart cities. 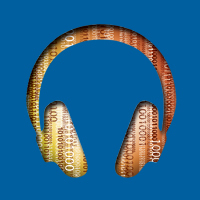 The focus here has been on the research and the development of core technologies, while there is also considerable commitment towards improving IoT technical standards. 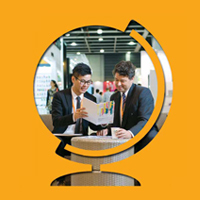 Technology industry players in Hong Kong are not only well-versed in international technical standards, they also understand the user interface and have experience in the US and European markets. 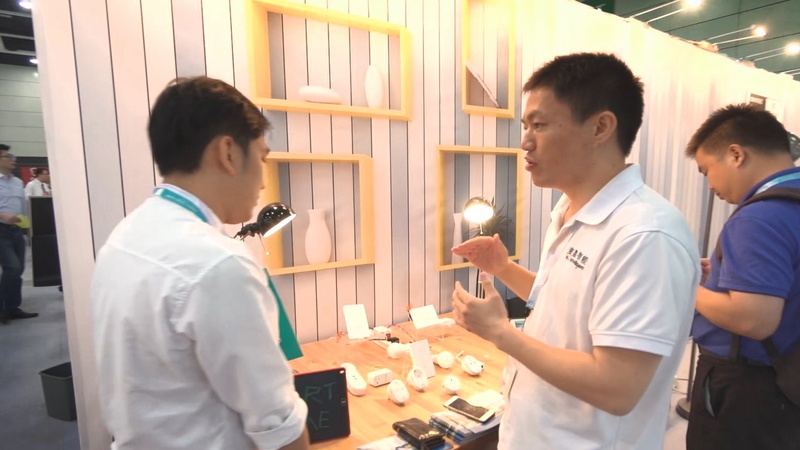 As such, they can effectively advance the introduction of foreign IoT technologies across the Chinese mainland, while exploring business opportunities related to the demand for urban management systems, smart homes and personal network applications. There is considerable commitment toward building smart city clusters in the YRD region. The current plan is to make use of a new generation of management systems and IoT technologies in order to address the urban management and environmental issues arising from rapid urbanisation. 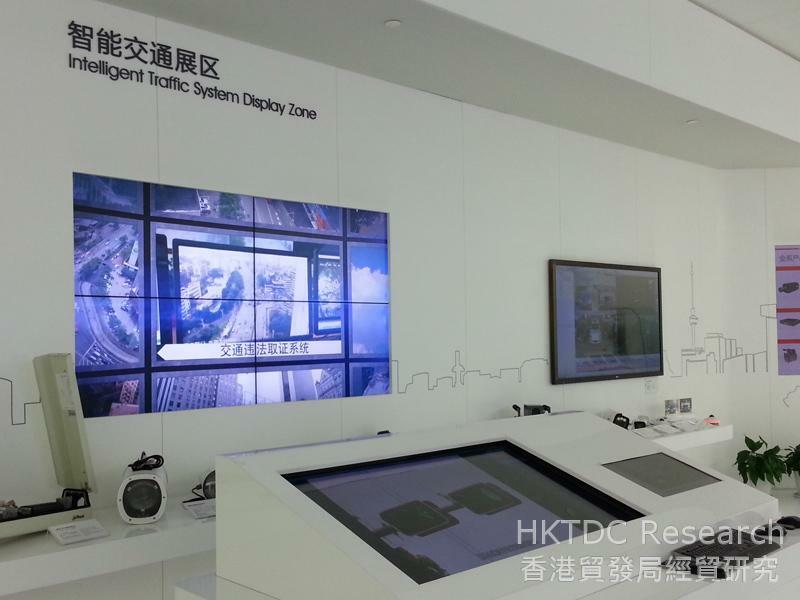 The YRD province of Zhejiang is one of the first to promote the building of smart cities. 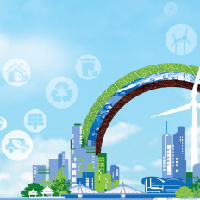 It has now initiated 20 pilot projects, including Hangzhou Smart Safety Supervision, Ningbo Smart Health, Wenzhou Smart Tourism and Shaoxing Smart Housing. These encompass municipal services, environmental hygiene, public services, traffic enforcement, as well as public health issues, and effectively improve the standard of urban management. Total investment in these projects, reportedly, is estimated to be some Rmb2.9 billion. Zhejiang is also actively developing its IoT industry so as to cater to the demand for management systems and equipment spurred by the building of smart cities. An IoT industry cluster comprising 117 companies, for example, has been established in the Hangzhou Hi-tech Industry Development Zone. In 2013, the IoT business sales of this cluster of companies amounted to Rmb39.9 billion, representing a year-on-year increase of 19.5%. It is at the forefront in terms of the country’s smart grid, smart traffic, smart home, environmental safety testing and industrial automation developments, among others. 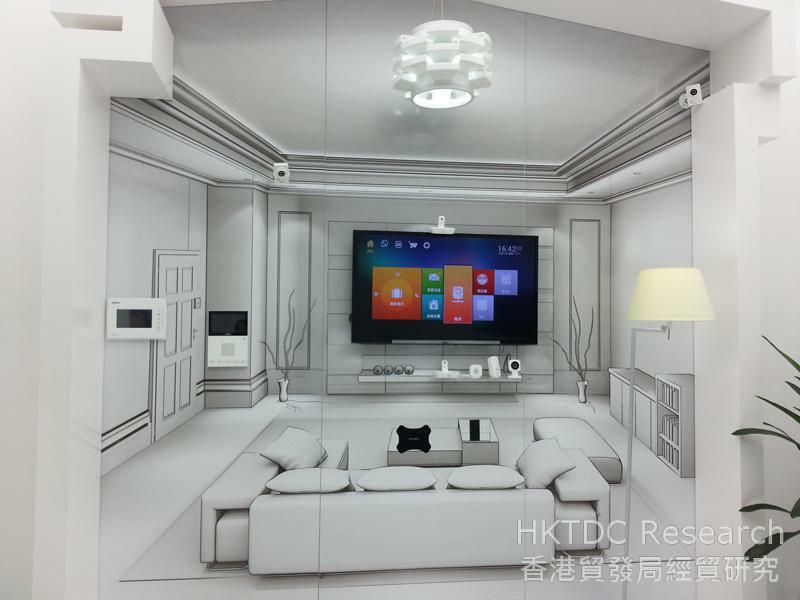 Zhejiang Dahua Technology Co Ltd is one of the IoT firms operating in the Hangzhou Hi-tech Industry Development Zone. 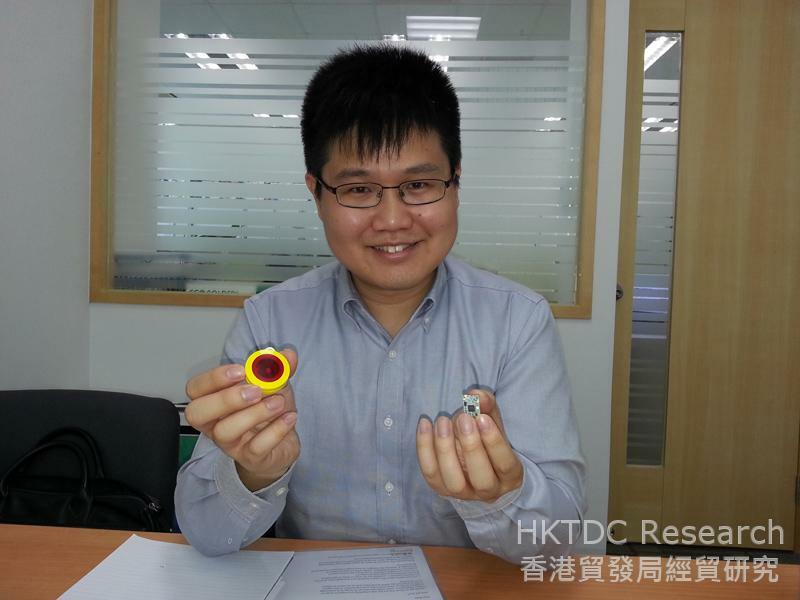 Speaking to HKTDC Research, a company representative said: “When planning new towns and building new infrastructure, issues such as transportation and urban management need to be taken into consideration. Appropriate management systems and advanced technology need to be employed to complement the overall plan. “Even in the case of individual commercial or residential projects, developers need to introduce more elements of advanced technology and build smart modern commercial buildings and smart homes. This is in order to meet the demand for a more comfortable and convenient urban working and living environment in today’s world. A leading supplier of surveillance products and provider of solutions, Zhejiang Dahua has a 3,000-strong technology research and development team. With product applications including finance, transportation, energy and communications, it is one of China’s most well-known brands in the security video surveillance market. 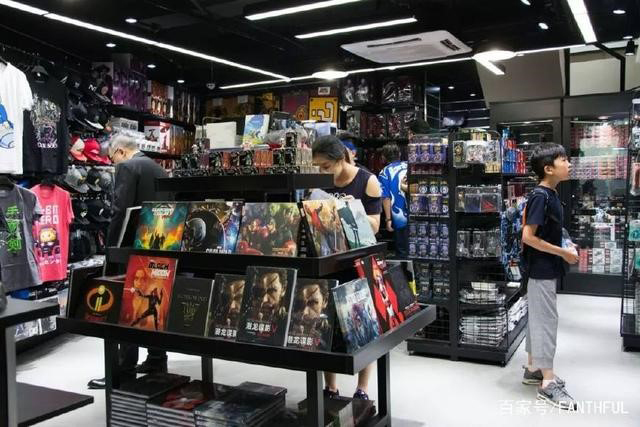 In addition to several provinces and cities across China, the company’s sales and service network also covers Europe, the US and a number of other overseas markets. At the same time, in anticipation of the greater demand for the transportation of energy, water and other resources arising from the development of new towns and districts, a number of companies are focussing on the development of related transport system and equipment markets. 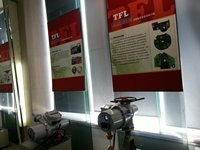 One such company is the Tefulong Group Co Ltd, which is headquartered in the Wenzhou Hi-tech Industrial Park in Zhejiang and has been focussing on the R&D and production of smart electro-mechanical actuators. 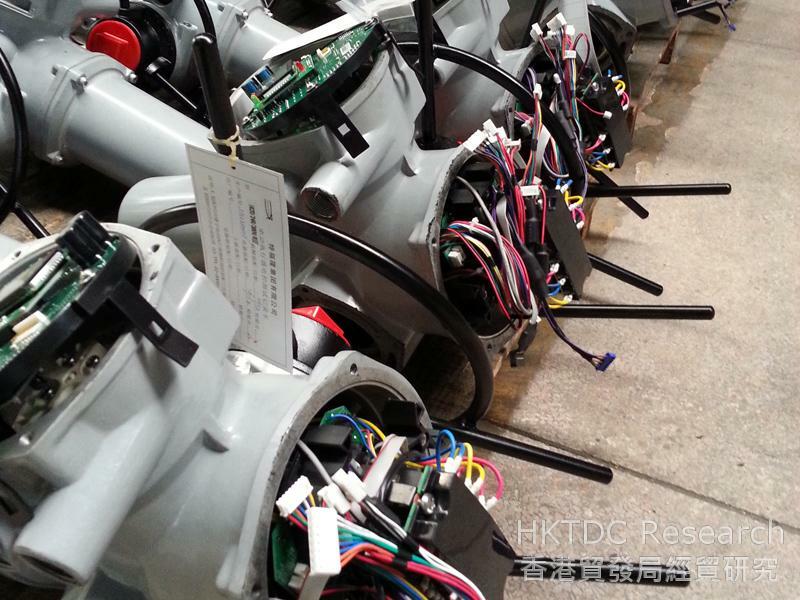 Its product is mainly used in pipeline networks for gas, liquid and other transmissions, where it acts as a key valve actuator for smart remote control systems. 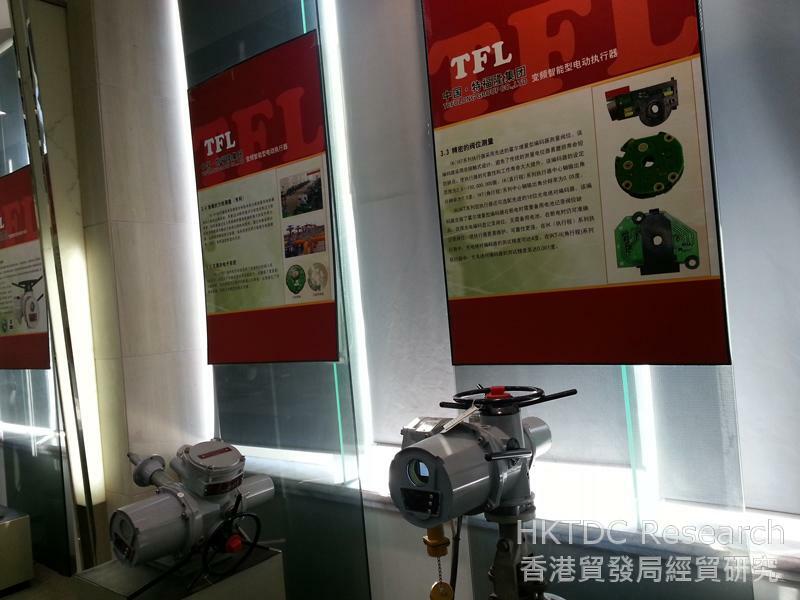 A representative of the company told HKTDC Research that Tefulong is benefitting from an ever-growing demand for smart transport systems and equipment, with company’s R&D and innovation capability having proved the key factor in its success. Noting that competition is intense in China, he said the country now had a large number of electro-mechanical instrument manufacturers. Having successfully patented smart network technology and developed its own smart control technology platform, Tefulong’s R&D team claim to effectively meet the requirements of pipeline operators in terms of technical standards. China faces many technological challenges in its bid to develop smart cities. In addition to the need to further nurture key technologies, such as sensor, transmission and information processing technologies, the country also needs to improve its IoT technology standards, so as to facilitate the development of related industries. In fact, greater standardisation, including the improvement of national, local and industry standards, has become one of the key efforts in China’s drive for IoT development. Addressing the issue, Dr Alfred Ng of Hong Kong-based Suga International Holdings Limited, said: “There is a pressing need for different IoT technology applications and solutions in the building of smart cities on the Chinese mainland. 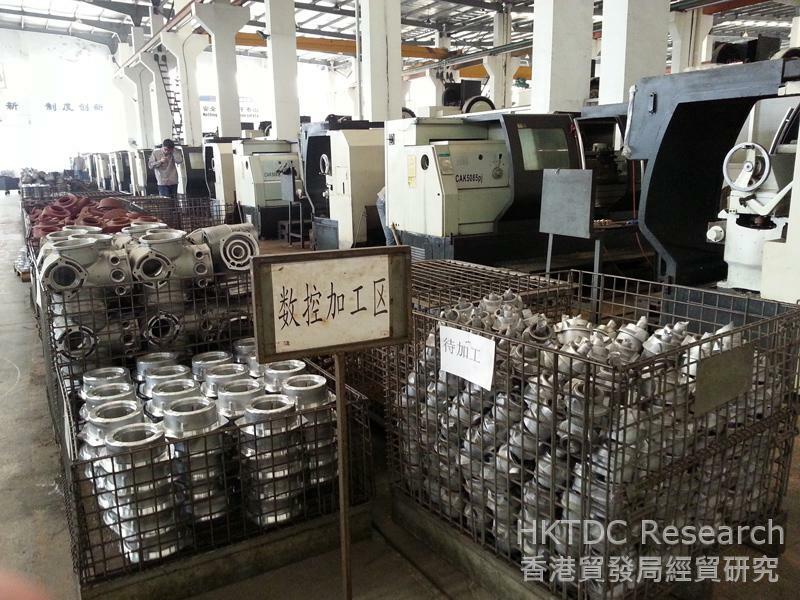 However, given the current lack of uniform technical standards in the mainland, the systems and equipment of different vendors may not be compatible. This in turn stifles the development of the market as a whole, and makes it difficult for related service providers and equipment manufacturers to have an accurate grasp of market demand. First social networking website for pet owners set up by Suga in Hong Kong. 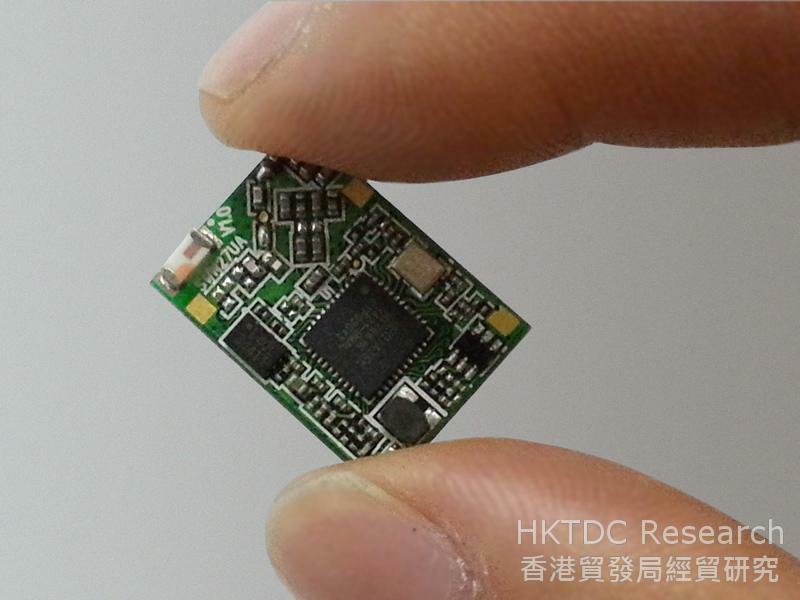 Dr Ng sees a number of market opportunities for Hong Kong industry players arising from the pressing need on the mainland for various IoT technologies, ranging from large urban management systems to smart home and personal network applications. Although the mainland has yet to fully align itself with international technical standards, Suga is committed to developing a variety of Wi-Fi modules and software systems, so as to be able to work with its mainland partners in the development of all manner of smart home systems and equipment. 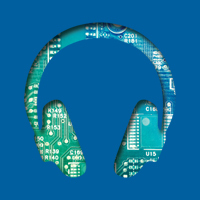 Suga engages mainly in R&D related to electronic products and electronic manufacturing services (EMS). 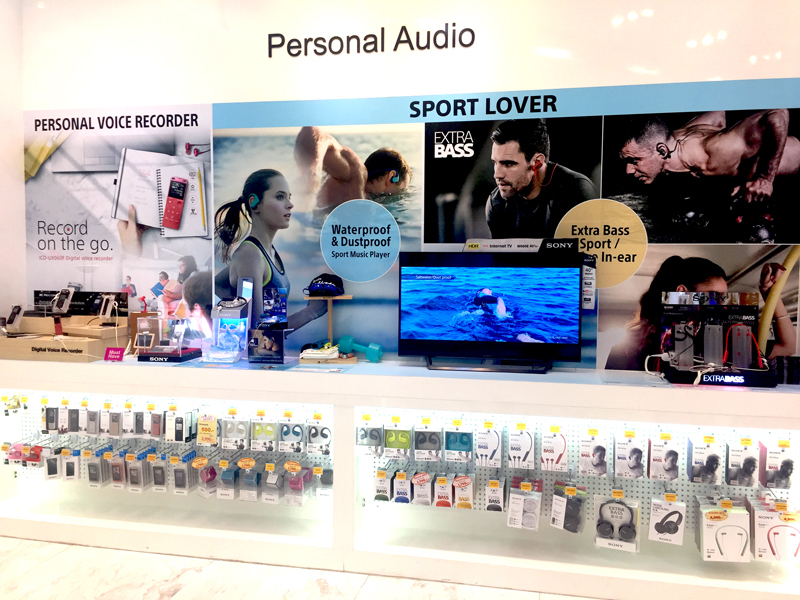 It currently offers a range of communications products, office automation products, health care products, audio products and industrial products. It has, over recent years, developed a range of pet-tracking products using its network and remote sensing technology. 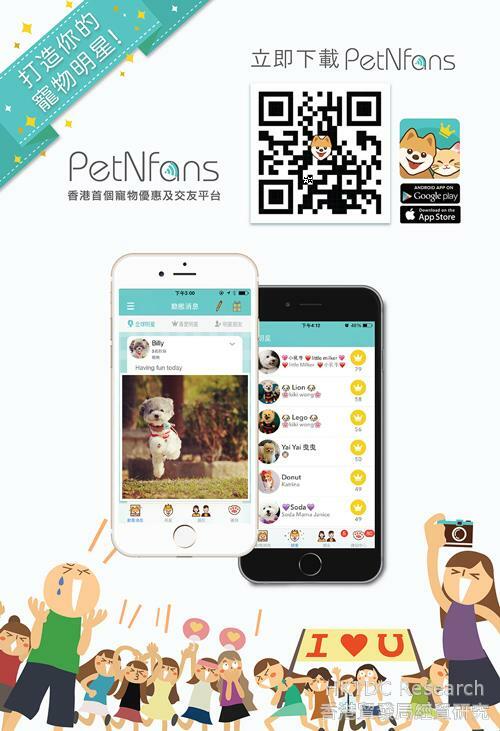 It has also set up the first social networking website in Hong Kong for pet owners.